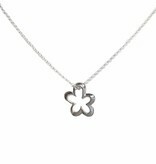 Sterling silver jasseron necklace with flower. The necklace is about 42 cm long and the link 1,8 mm. 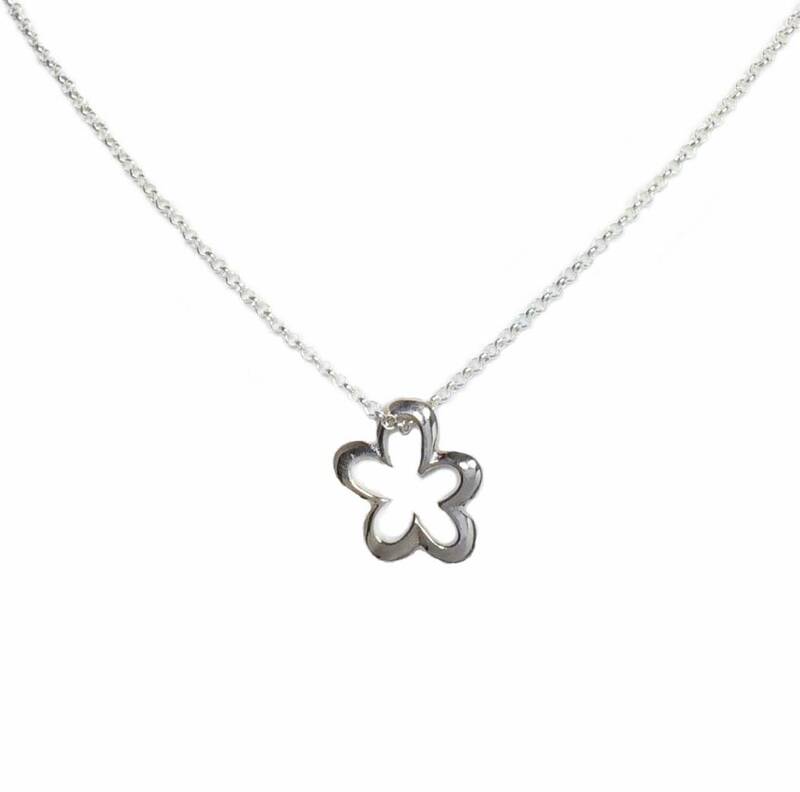 The flower power pendant is also made of sterling silver and the size is about 18x16 mm. You will receive your necklace in a luxury giftbox. Lovely tree step gable house pendant with necklace, both sterling silver (925).